Makro is a big cash & carry supermarket for resellers. 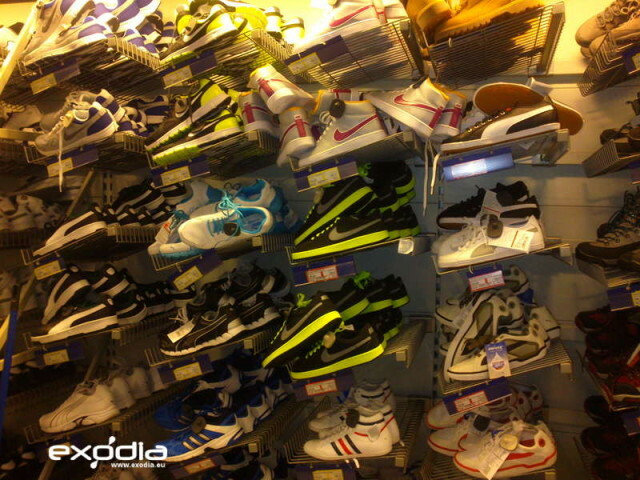 It is present in Poland, the Netherlands, the UK and other countries. 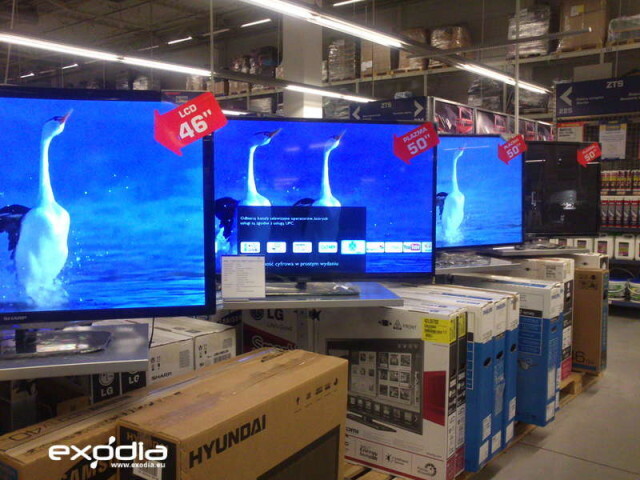 Makro supermarkets offer food, clothes, electronics, house appliances, cosmetics and more. 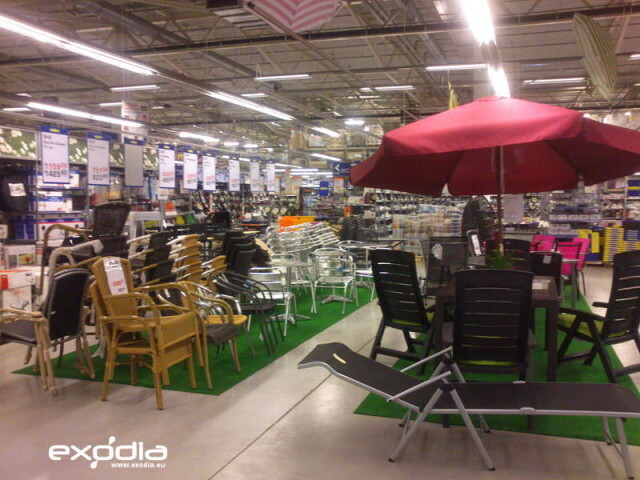 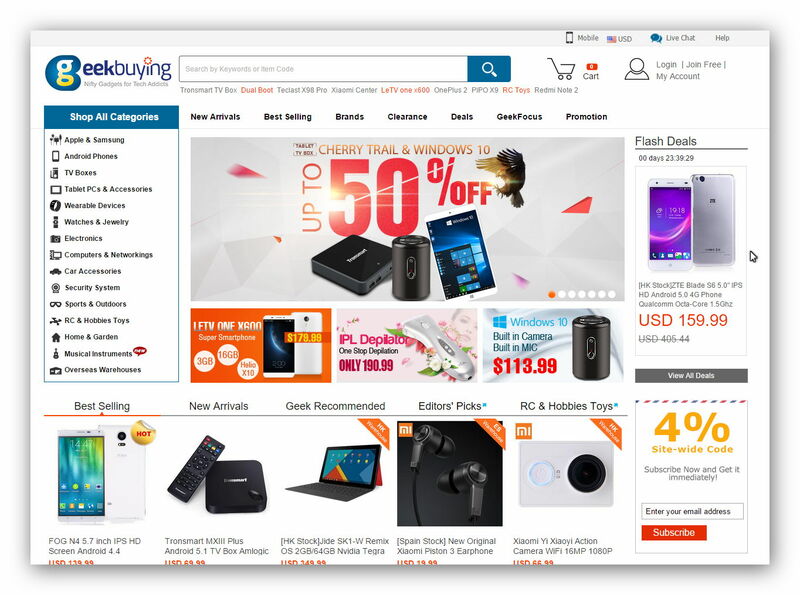 The supermarkets offer a great selection of goods like food, electronics, beauty products, fashion, garden products and more. 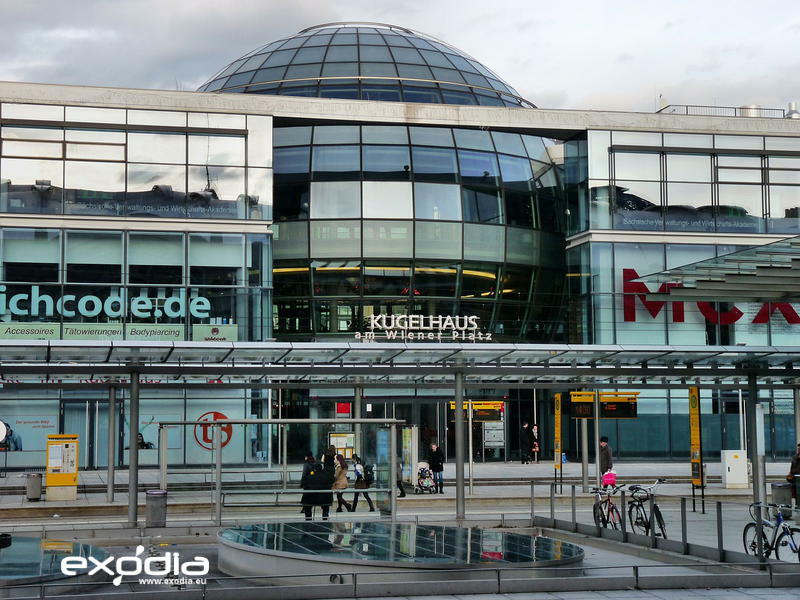 Makro is part of the German Metro AG. 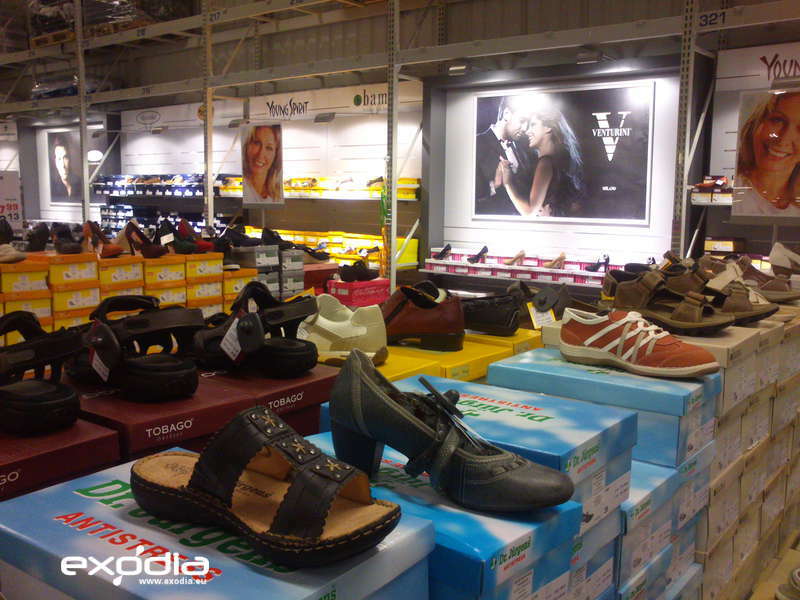 The Makro stores offer a wide range of clothes and shoes. Owned by Metro AG, Makro is a warehouse club that’s also known as “cash and carry.” One thing that visitors need to know about Makro is that not all of the locations are open to the general public. 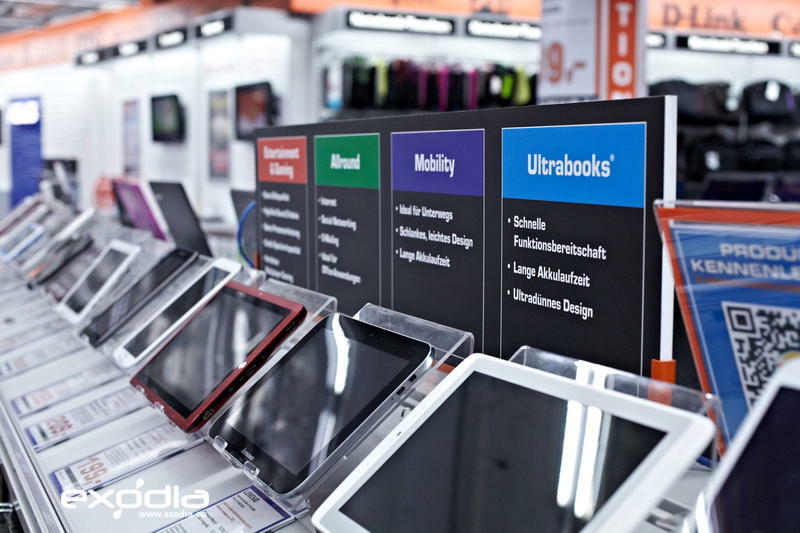 Some locations are exclusively for business owners that are looking to buy stock in bulk. 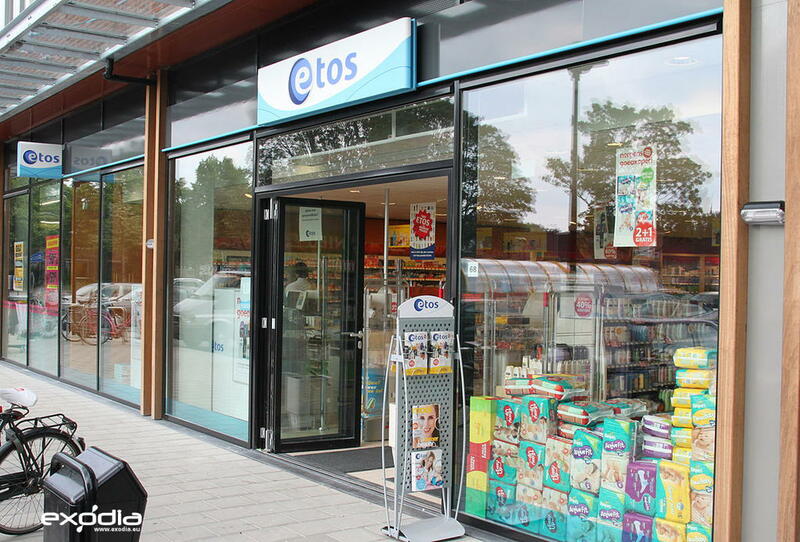 However, most locations can be accessed with the help of a membership card. 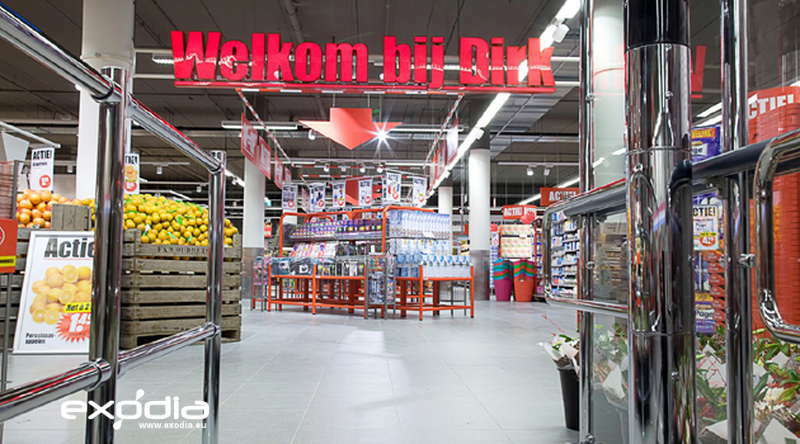 Makro sells a variety of different items, ranging from personal hygiene and healthcare products, groceries, fresh produce, meat and seafood items as well as other daily-use items. 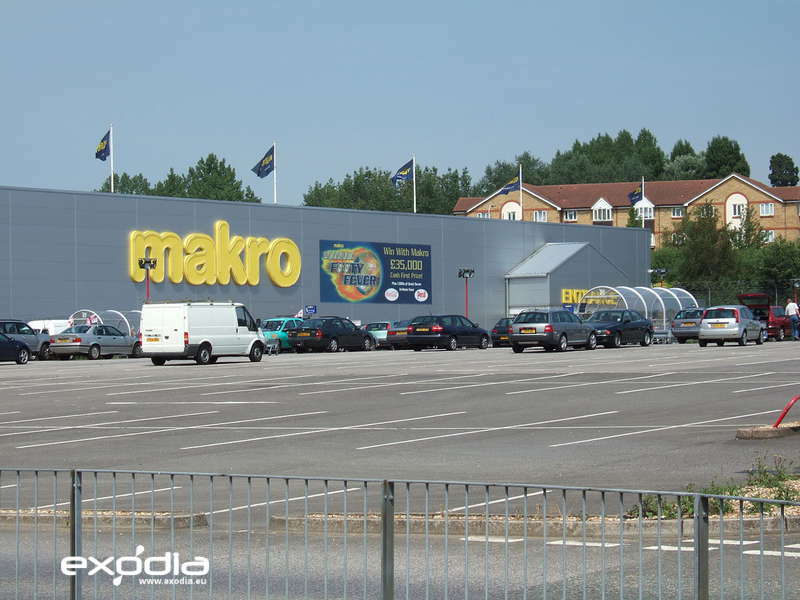 Find Makro stores in the Netherlands.